LED fixtures are hot, Incandescent fixtures are not! The incandescent light bulb has had its day and environmental concerns about energy efficiency has dampened its popularity. 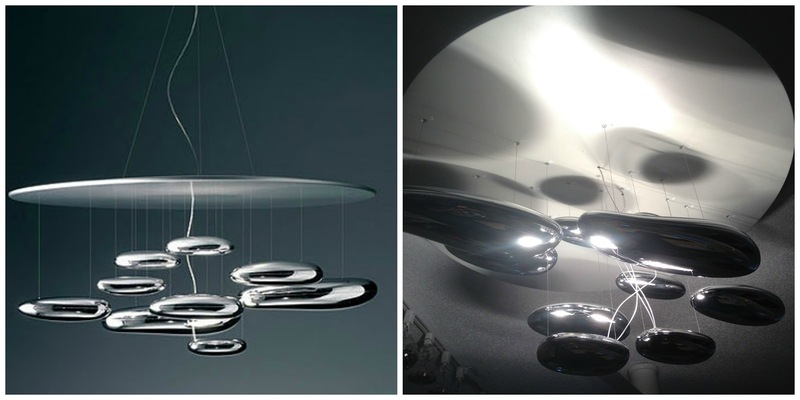 New advancements in Mod LED lighting are happening and I asked Ingo Schaer, an industry insider for over 20 years and the President and CEO of the mod website Interior-Deluxe to share his ANGLE on trends he sees in modern lighting for 2013 thus far. Since I work with many brands I have noticed a gradual switch (this year especially) from traditional incandescent lighting to energy efficient LED lighting or sockets that accommodate CFL's. Secondly when it comes to materials, I have seen many creative things being done with 3D printing. Really awesome things, especially from Materialise but i'll get more into that later. First things first. Energy Efficiency. 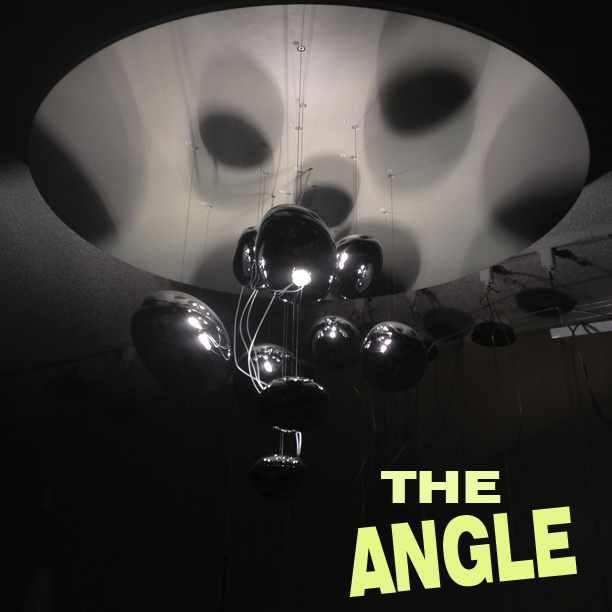 The days of chandeliers or suspension lamps with 16-34 incandescent bulbs are winding down. Not only did these items create unnecessary heat, but also incandescent bulbs don't last as long as CFL's or LED's for that matter. 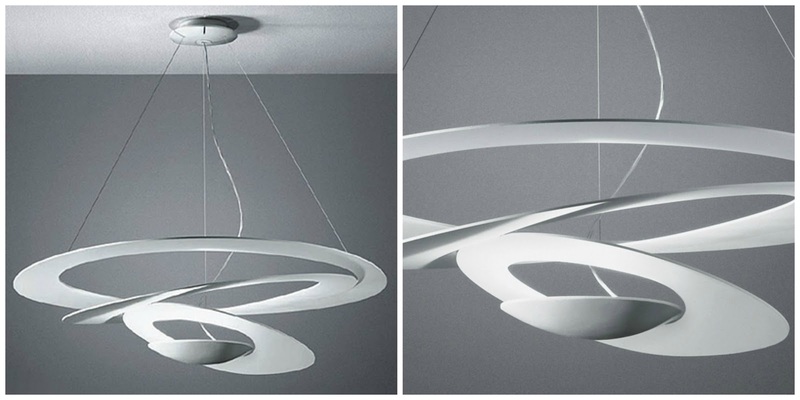 A very popular brand that has embraced this shift is Artemide from Italy. 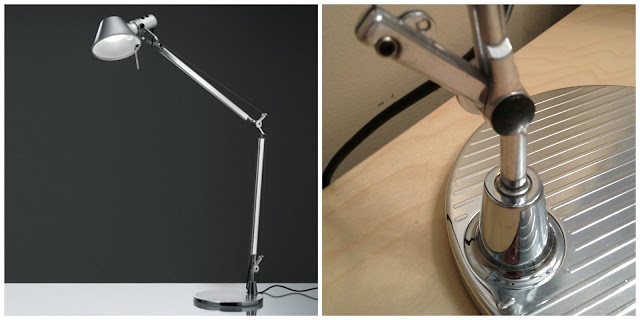 Artemide has been around for years. Many of their products can be found in permanent museum collections and they are leading the pack when it comes to energy efficiency. This is a classic modern table lamp that has won many industry awards, originally available with an incandescent configuration, and is now available in an eco-friendly LED configuration. This fixture, originally available in a halogen configuration, is now also available with LED bulbs. Modern, Enigmatic and a show stopper. Originally created in 2009 but redesigned for LED in 2013. Wonderful things are being created now due to the advent of 3D printing. 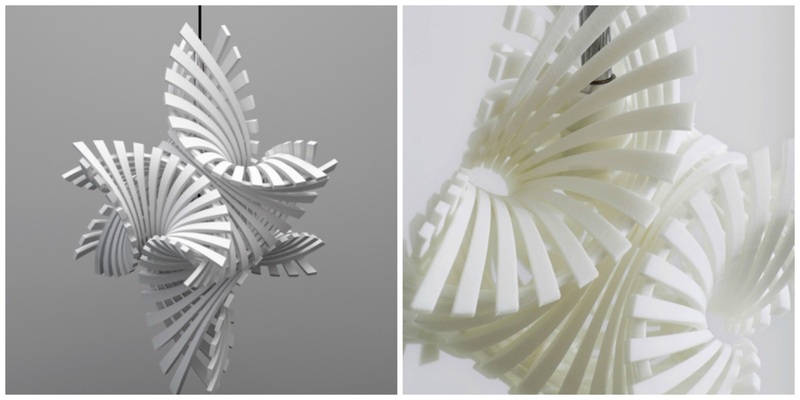 Designers create a 3D model on the computer and see their creations realized via 3D printing technologies. 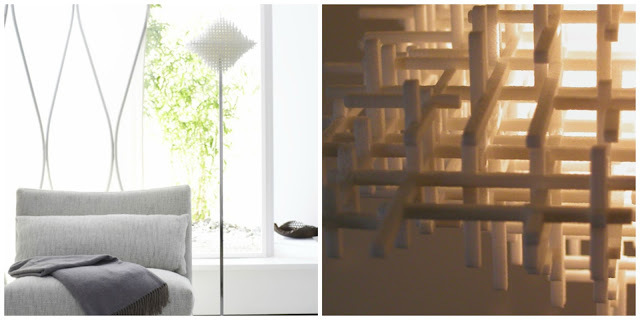 Beautiful diffusers that would otherwise be impossible with molds.... Have you heard of Materialise? I would look out for them. Here are a few of my favorite pieces by them. I too am crazy about 3D Printing and the work Materialise is doing. 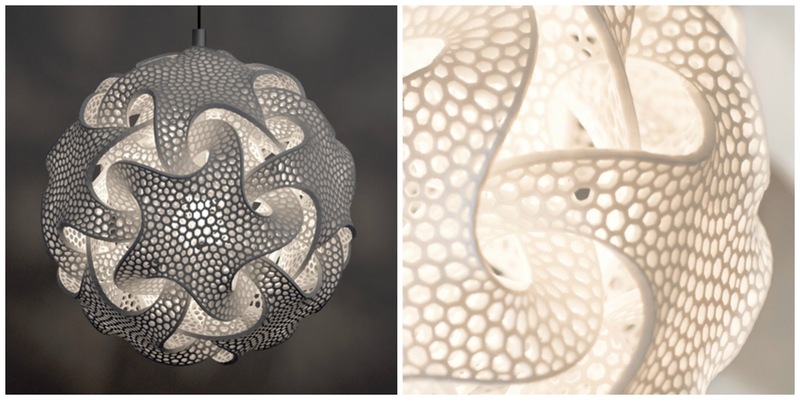 I actually had the honor to meet and interview Joris Debo, Creative Director of Materialise. Click HERE to read the interview and learn more about fashion innovations in 3D printing. Thank you Ingo for your insights on Mod LED Lighting! Become a Fan and Follow MoD Design Guru on FACEBOOK. Hit 'LIKE.